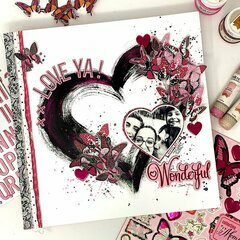 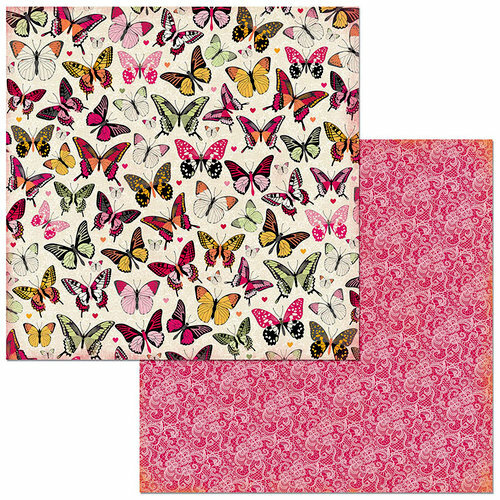 Add whimsical design to all that you create when you use the Butterflies 12" x 12" Paper by BoBunny. The paper features beautiful butterflies on one side and a gorgeous pink lace design on the other. 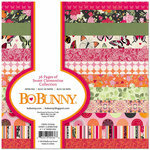 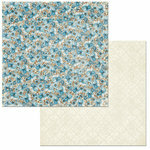 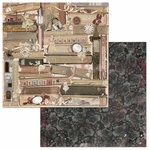 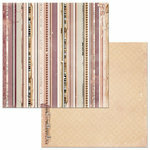 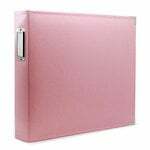 Included in the package is one sheet of double sided paper from the Sweet Clementine Collection. 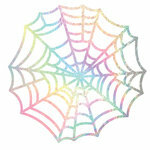 Both sides have beautiful vibrant colors.